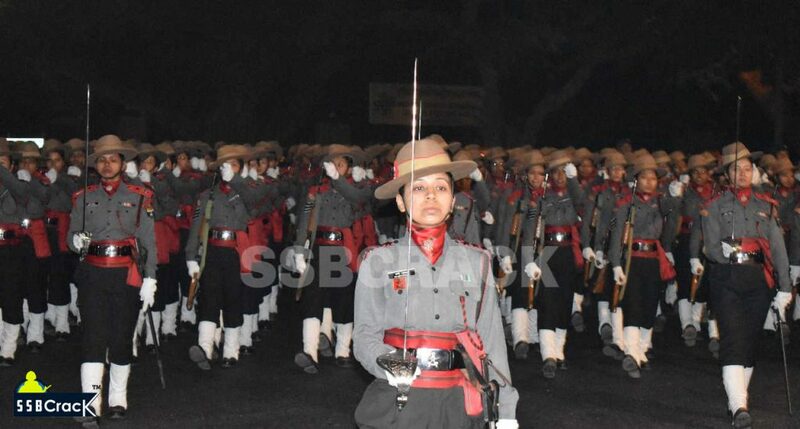 The Assam Rifles is set to create history by marching in its first-ever Mahila (Women) Contingent on Republic Day Parade 26 Jan 2019. The Assam Rifles contingent will comprise 04 JCOs and 174 other ranks which is being led by Captain Ruchi Pathak who is one of the contingent commanders. Maj Khushboo Kanwar will lead the contingent from the front. Talking to SSBCrack, Captain Ruchi has shared her experience and how much excited they are about the first ever march in RDP 2019. “Assam Rifles Mahila Contingent for RDP 2019 was started forming up in July 2018 in ARTC&S. We came to Delhi on 02 Dec 2018. In Dec we practised in Army parade ground and from Jan 2019 we are practising on Rajpath. The number of Mahila Contingent is 04 JCOs and 174 ORs with commander myself.” Said Captain Ruchi. Capt. Ruchi Pathak who hail from Noida has completed her engineering in computer science. Her dream of joining the armed forces motivated her to apply for the Indian army. “My inspiration was to wear the Olive Green with stars on my shoulders and to make my parents proud. The zeal to serve for the Nation. The feeling of being close to our tricolour flag and serving for countrymen” Said Captain Ruchi Pathak. 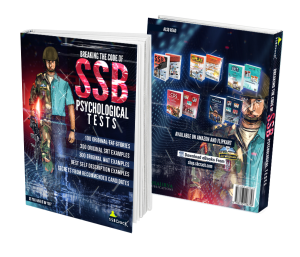 Captain Ruchi Pathak has attempted 03 SSB interviews and got recommended all three times, she joined the Officers’ training academy Zojila coy in 2015 through SSC -15 women technical course of Indian Army. We know her story will motivate many defence aspirants and young generation to work hard and excel in the field they are working on. Below are some good picture of AR Mahila Contingent which will take part on Republic Day.